We remake their flicks, so why don't they do these? 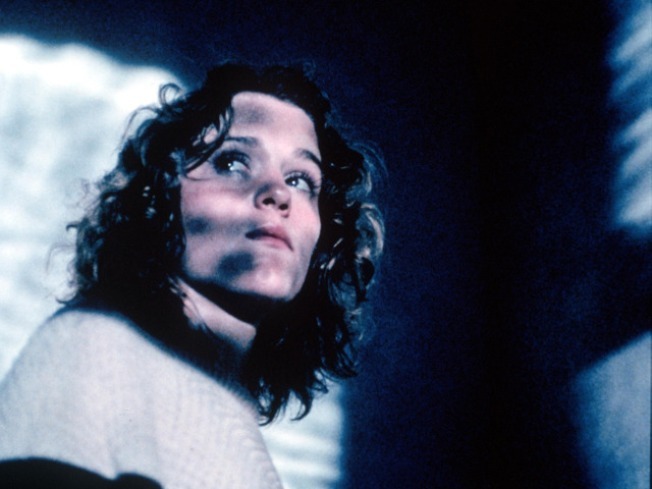 Frances McDormand starred in the Coen Brothers classic 1984 film, "Blood Simple." Now, an Asian director is remaking the film. Starting with 1960's The Magnificent Seven (a remake of The Seven Samurai) and culminating in the recent spate of adaptations of Japanese and Korean horror movies, Hollywood has often looked to Asia for new ideas. But rarely do we see it go the other way -- at least, not in any sort of official capacity. Now, Sony Pictures Classics will distribute the new film from acclaimed Chinese director Zhang Yimou (Hero, House of Flying Daggers), and it's a remake of the Coen Brothers' first film, Blood Simple. First of all, that's awesome that someone is remaking Blood Simple -- it's certainly a good movie, but the Coens were just starting out, so it's not one of their best. And an American remake by anyone other than the Coens themselves would have been disastrous. Now, with the crime of passion taking place in a noodle shop in a Chinese desert rather than in a bar in Texas, Coen fans will get to fall in love with the story all over again! Having it take place in a completely foreign environment, not to mention a foreign language, will hopefully mean less chance of unfavorable comparisons to the original. (Hell, it might even be better -- Yimou is no slouch.) Plus, how lucky are the Chinese moviegoers who will get to experience that movie for the first time, especially if they've never seen the original? You lucky, lucky bastards. My personal dream movie would be for Yimou to next do a remake of Big Trouble in Little China, simply called Trouble in China, which would follow a long-distance trucker as he attempts to get his truck and his girl back from a crazed, demon-possessed warlord. If the movies I've seen about China are any indication, that kind of thing happens all the time over there. 'Funny People': Most Accurate Movie Title Ever?